At the age of 26 in 2003 I was inducted into a rare club – as a multiple myeloma patient under 30! 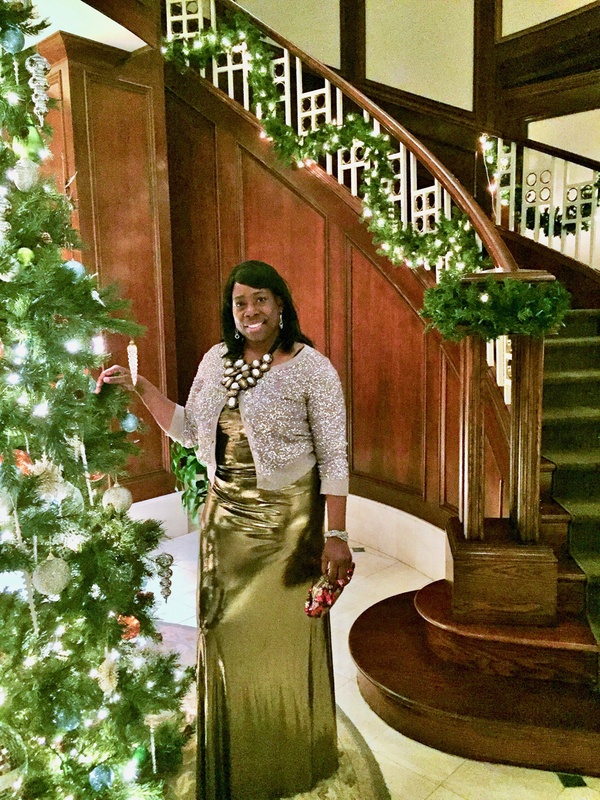 What was significant about my first month as a multiple myeloma patient was that I gained invaluable access to this organization called the International Myeloma Foundation (IMF). The IMF publications, the multiple myeloma support group they referred me to, and phone support from their InfoLine, were all free of charge to me. Being able to take advantage of these available resources enabled me to acquire a solid and caring support system and knowledge of the disease. All that came with being diagnosed, awareness of my treatment options, and learning about other patients’ journeys. Now, when I look back on my myeloma personal journey I see many things I remember attending my very first Patient & Family Seminar as a frail patient and stem cell transplant recipient, sitting on a panel during a Patient & Family Seminar. I’ve also become a support group leader. There is irrefutable evidence this amazing organization remains true to its core mission of finding a cure, while also prioritizing its services and accessibility for me as a patient, survivor, and support group leader. The stream of information is bountiful, and the IMF family love is limitless. It was during a Support Group Leader Summit I learned from another leader about a co-pay assistance program. Because of that conversation, I was able to retain my health insurance under the COBRA system to the tune of $763.40 a month. Because the IMF directly provided support to our group with personalized websites and other vital resources, I was able to spread the word regarding the entire application process to our support groups members. The IMF has made phenomenal advancements in research, while never losing its heart for patients like myself and caregivers. This has ignited a vision and desire within me to continuously raise financial support to ensure the war on multiple myeloma is “making miracles”, and the fight in “Finding the Cure for Myeloma” is won and informing those who “Join the Conversation” which alters the quality of life for others, as it has positively improved my quality of life. 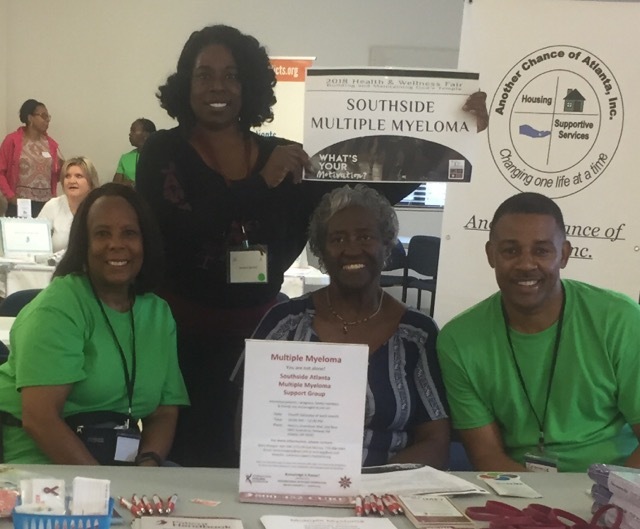 Interested in learning more about the SouthSide Atlanta Myeloma Support Group? Please visit http://ssatlanta.support.myeloma.org to learn more. If you are not interested in purchasing a treat, please click the donation button above to support my cause.